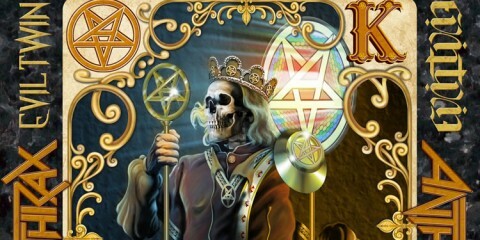 Howie D. from Hard Edge Radio and National Rock Review talks to Full Terror Assault Open Air organizer, Shane Bottens. 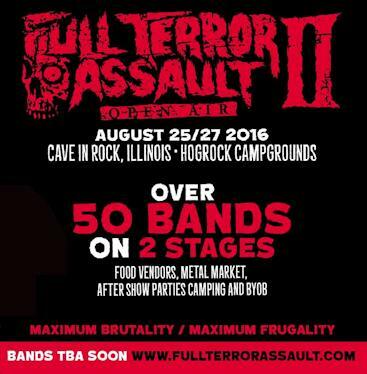 Howie D. recently got to chat with Shane Bottens, organizer of the Full Terror Assault Open Air festival. They touched on Shane’s past and how he got to where he is today as an event promoter/organizer, how the idea came up for the festival, details about tickets and camping, who he’d like to see play the festival in coming years, and more. 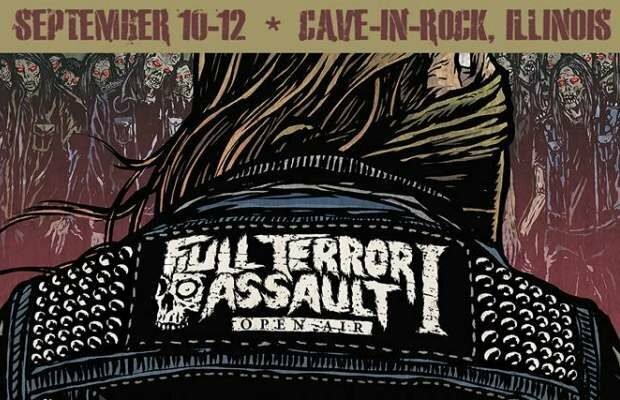 Full Terror Assault Open Air is happening September 10-12 in Cave-In-Rock, Illinois. The event features over 70 bands playing three different stages over the 3-day weekend. 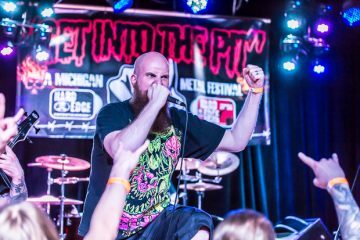 Napalm Death, Obituary, Gruesome, Iron Reagan, Terrorizer, Misery Index, Broken Hope and Revocation are just a few of the dozens of bands playing the fest. 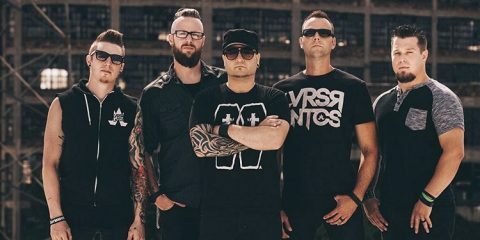 The second anniversary party for National Rock Review will also be part of the weekend with a special celebration happening Friday, September 10th behind the National Rock Review Stage. 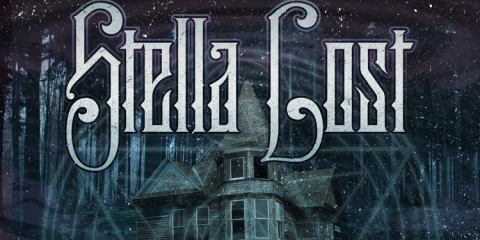 Tickets are limited to 300 for this special festival event and can be purchased here. 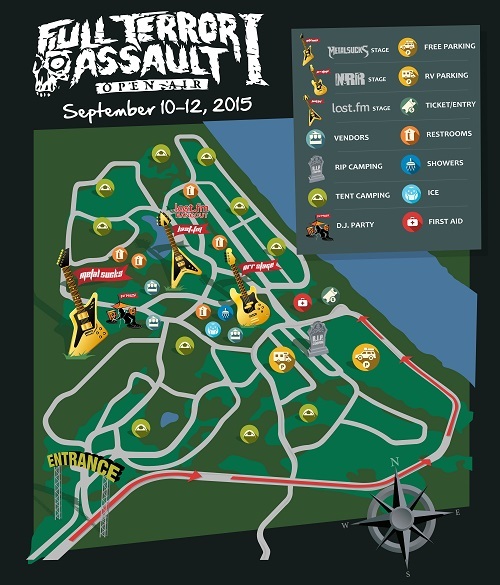 For more info about Full Terror Assault Open Air or to grab tickets visit www.fullterrorassault.com.